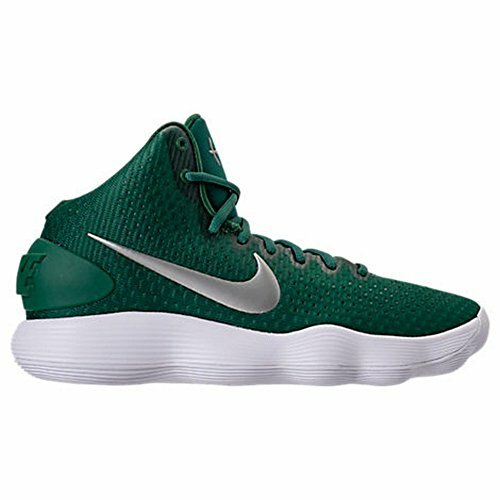 NIKE Men's Hyperdunk 2017 TB Basketball Shoes Green 897808 300 Size 13 | What Should I Say? The Men's Nike Hyperdunk 2017 TB Basketball Shoes look to continue the strong lineage of the iconic basketball series. With it's one-to-one fit, new responsive cushioning and targeted traction you won't want to start your basketball season without this signature model.